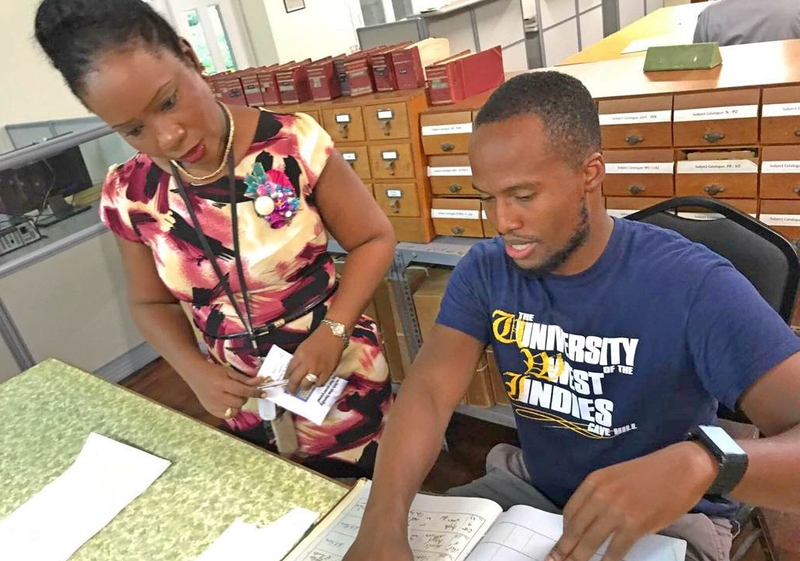 In one sitting, a Caribbean boy gained 14 CXC Grades ones after securing a Grade One in Mathematics the previous year, to give him a grand total of 15 CXC Grade Ones. Delaan Nedd is a Vincentian with Sri Lankan heritage. He even has a Sri Lankan name which means ‘Sparkling’, and his grades sparkled brightly indeed. 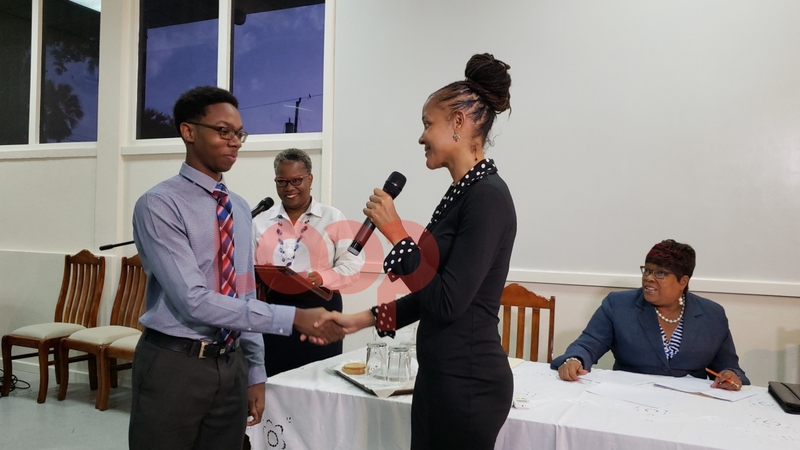 Chatting with Loop News after her son aced all his exams by the Caribbean Examination Council, Kaushalya Nedd said that Delaan was “elated” when he learned of his results. 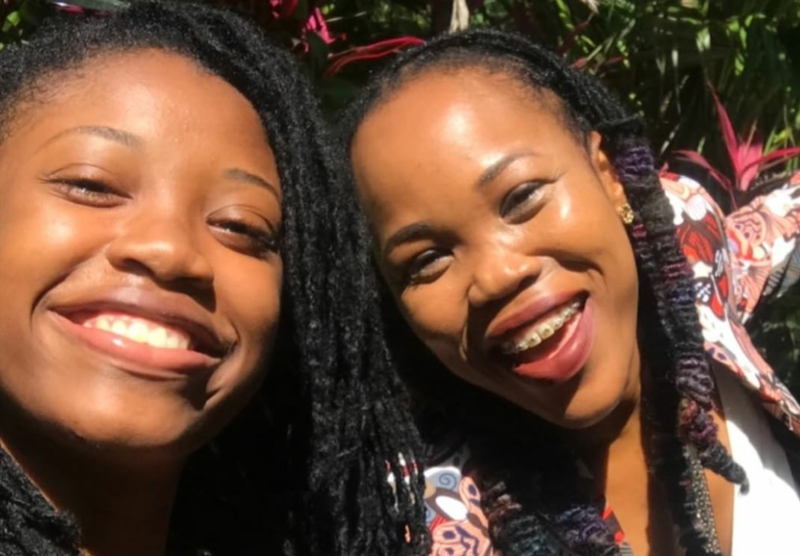 Delaan completed Biology, Chemistry, Physics, Principles of Accounts, Principles of Business, Electronic Document Preparation and Management (EDPM), Social Studies, French, Spanish, Human and Social Biology, Information Technology, English A, English B and Add Maths. 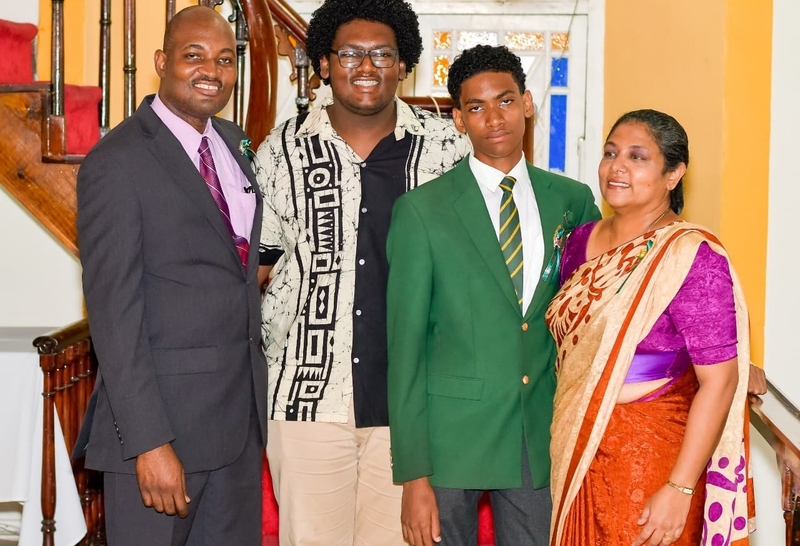 With his grades, he was named the Valedictorian for the St. Vincent Grammar School and he won nine additional awards at his graduation. He was the deputy head boy for academic year 2017/2018. He was awarded the RBTT Most Outstanding Young Leader Award in 2017. 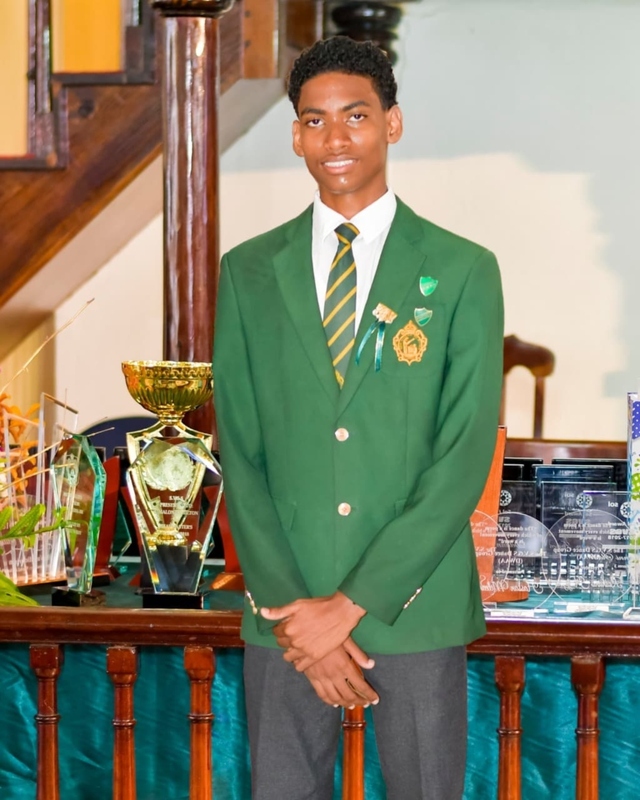 He won the 2017 George Philip Excellence Award presented by the SVG Rotary Club. Delaan is not new to being a top student in his home island but this time, he was amongst the top performers regionally. He actually placed second for boys and sixth overall in 2013 when he sat the Common Entrance Examination. He scored 100% in his Mathematics paper. Besides academics, he is a well-balanced teen. Delaan is an active member of the Good News Bible Youth Group, a member of the Black Sand Swimming Club and while he prepared he still played the piano and his video games. Asked if he has any tips of advice for students sitting CXCs next year, Delaan said: “God, my family, teachers and friends helped me to achieve, my friends especially - my study group members, and the students of 5 Science Class. Delaan is the second son of Dr Conrad Nedd and has an older brother is Sujith Nedd. 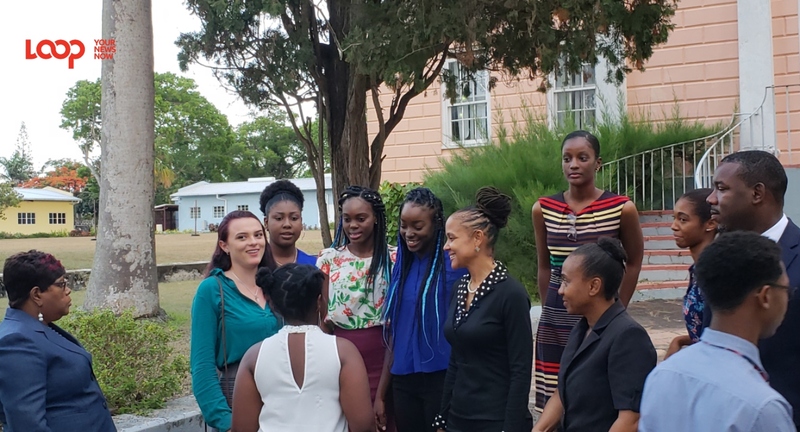 As it relates to his next step, Delaan is leaning more towards a Physics-related career, and he will be the St. Vincent and the Grenadines (SVG) Community College.